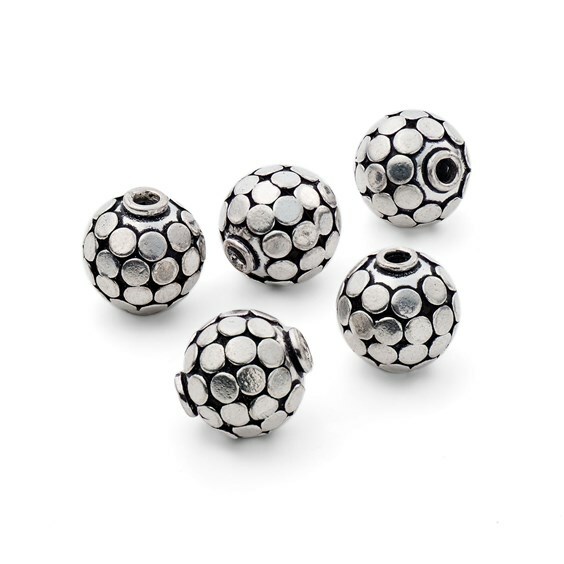 These funky silver plated disco ball beads glimmer in the light as you turn them and have a nice contrasting oxidised finish which gives them a lovely rustic look. 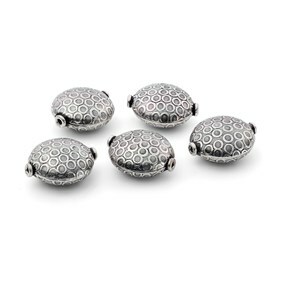 Measuring 15mm, they'll work well as a focal bead on many jewellery designs. 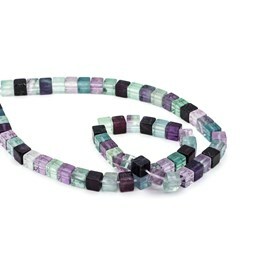 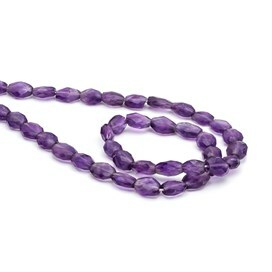 Try combining them with gemstone beads for a splash of colour!